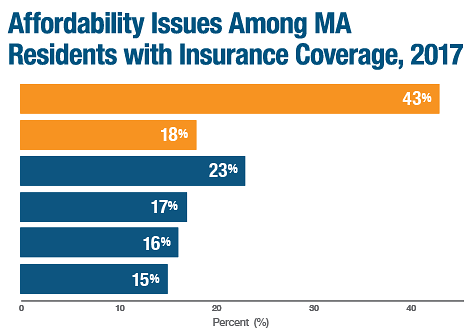 CHIA’s latest research brief documents the scope of health care affordability issues among Massachusetts residents with health insurance coverage all year (referred to as insured residents) and the rates of affordability issues for population subgroups. 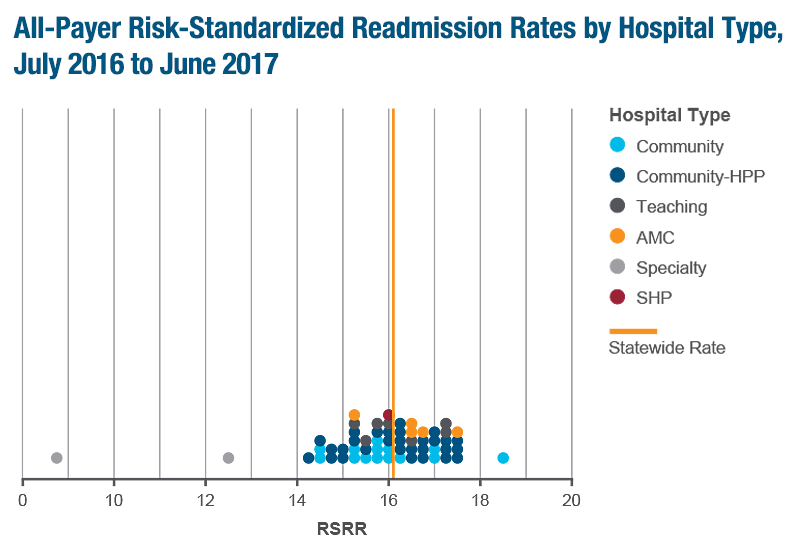 This series (updated March 19, 2019) provides in-depth readmissions information for each Massachusetts acute care hospital, highlighting data from SFY 2017. 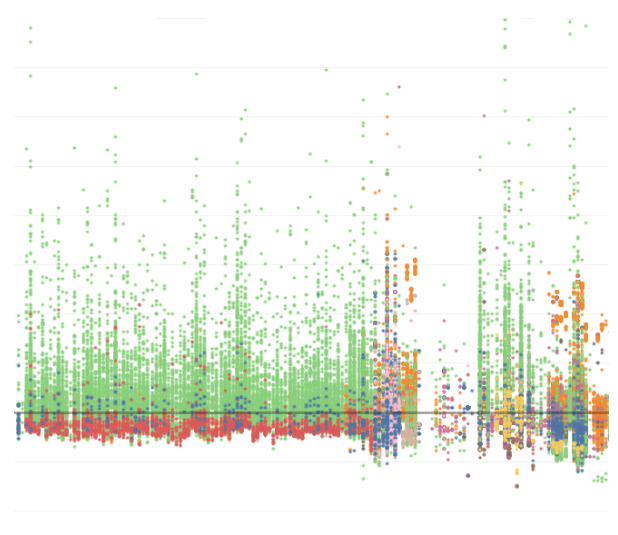 For the first time, this edition includes a series of interactive graphics to permit a deeper look into each hospital’s data, as well as allows for comparison between hospitals or at the statewide level. 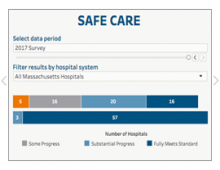 Hospital Profiles provide descriptive and comparative information on Massachusetts hospitals based on characteristics, services, payer mix, utilization trends, cost trends, financial performance, and quality. 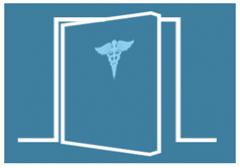 This edition includes an interactive dashboard that provides insight into the Massachusetts hospital industry. 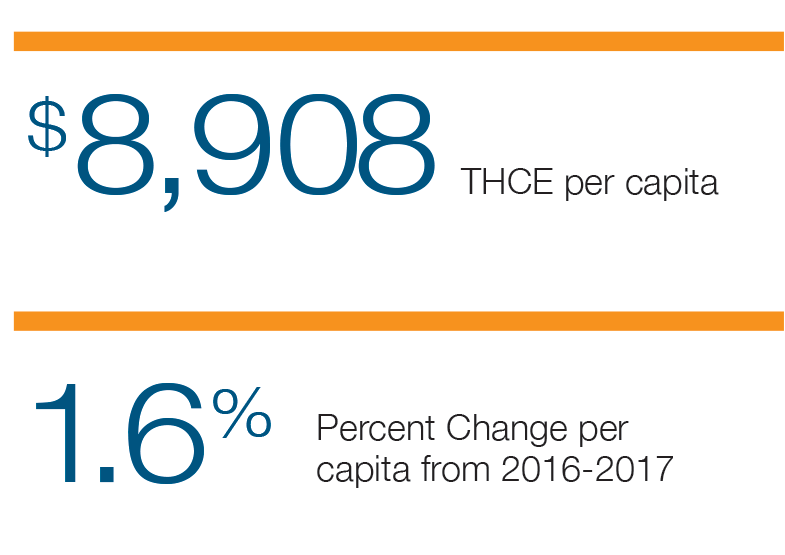 CHIA’s 2018 Annual Report includes a calculation of statewide, per capita health care spending in comparison to the state’s cost growth benchmark, as well as other indicators used to assess the performance of the Massachusetts health care system. 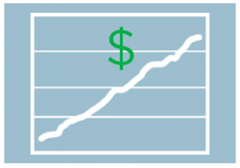 CHIA has released an unprecedented amount of procedure price data through a public dataset in an effort to promote greater transparency in the Massachusetts health care system. 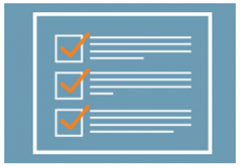 See CHIA's two separate but related transparency initiatives. 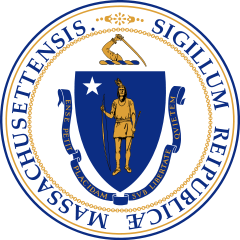 The Commonwealth of Massachusetts launched a new user-friendly health care transparency website that offers information to help residents be more actively engaged in, and make better decisions about their health care. Visit the masscomparecare.gov website to learn more. 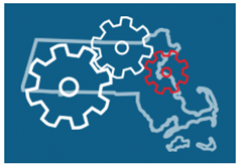 Whether you’re a policymaker, insurer, health care provider, employer, or researcher, you can use CHIA’s online interactive tools and graphics to discover facts and information about the Massachusetts health care system.